It seems like today is just one big tease. 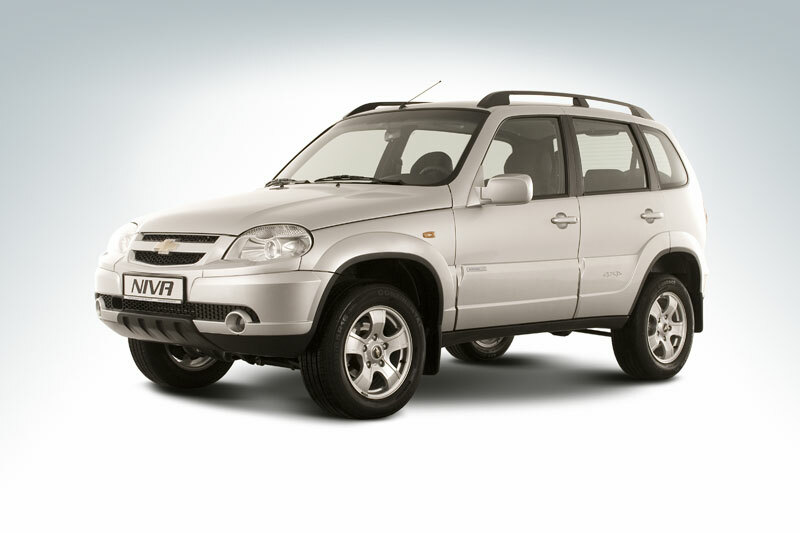 Next to get us salivating is the Chevrolet Niva tease! The picture they have revealed is nothing more than a silhouette really! 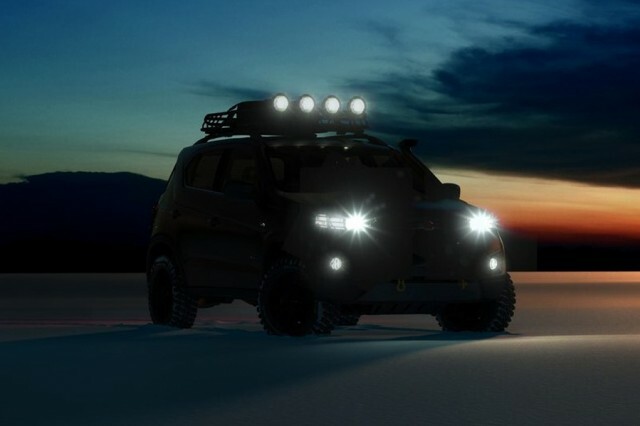 However you can tell from the picture that they are aiming for a rugged appeal with the Chevrolet Niva what with the roof rack with auxiliary lights! That’s right auxiliary lights on the roof rack! How Arnie Schwarzenegger is that!? I don’t know about you, but I’ve always wanted to be in a position where I’m waiting for someone in a dark field, and as they approach I hit ’em with full beam roof rack auxiliary lights! So there it is, not a great deal to go on! But we definitely approve of the direction they are going with the new Niva. To be fair the last Niva wasn’t exactly a fairy, and there was a big focus on off roading there. We are very excited to see this new on in the light of day, if you look at the top right of the car you can just make out what appears to be a snorkel and the the Niva look very robust and stocky from what we can see. How much of this will be applicable to the production model we don’t know. Also it wouldnt be marketed in the UK as a Chevrolet as GM have decided the European market aren’t exactly keen on the Chevrolet badge.